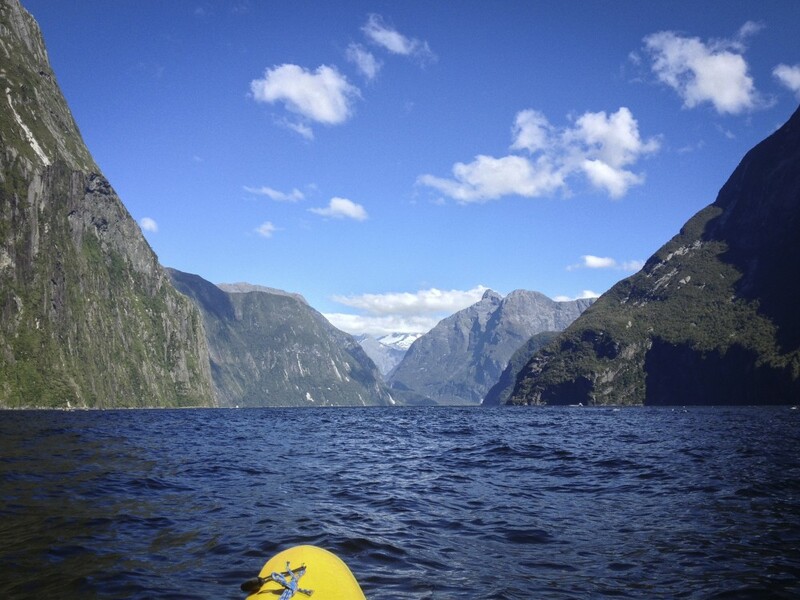 Visiting New Zealand without seeing Milford Sound is like buying a gelato and only eating the cone. It doesn’t matter how you see it, just find a way. 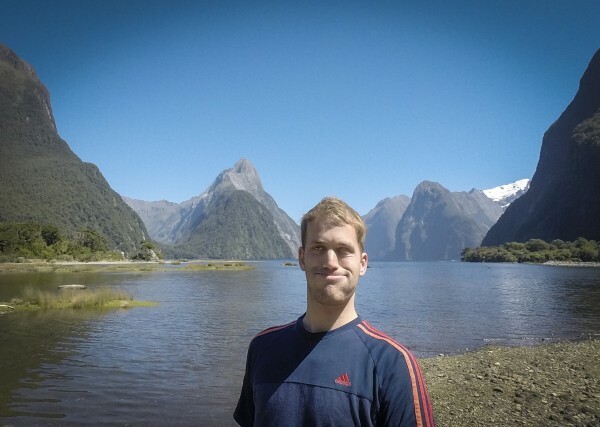 Some people fly over, some people take a riverboat, some people hike the nearby Milford Track. But me? I wanted to get close to the water. 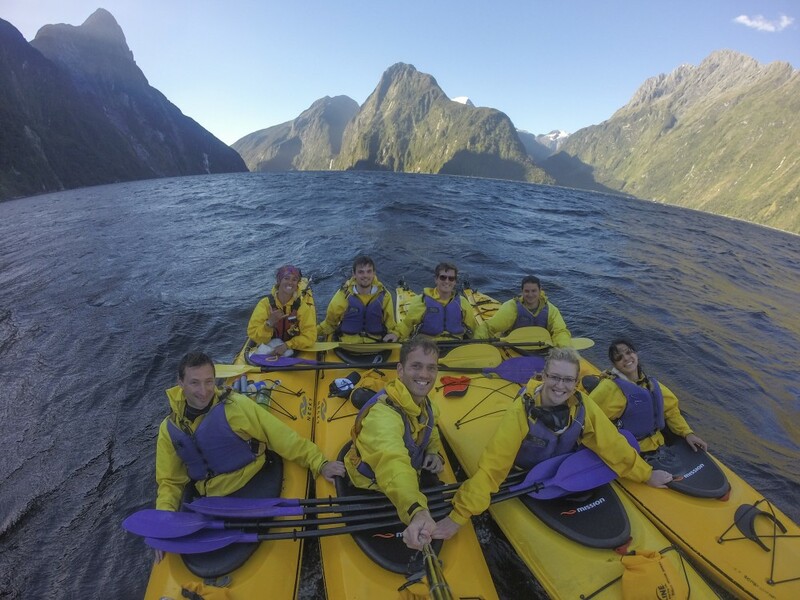 So, I booked a sea kayak trip with Rosco’s Milford Kayaks. 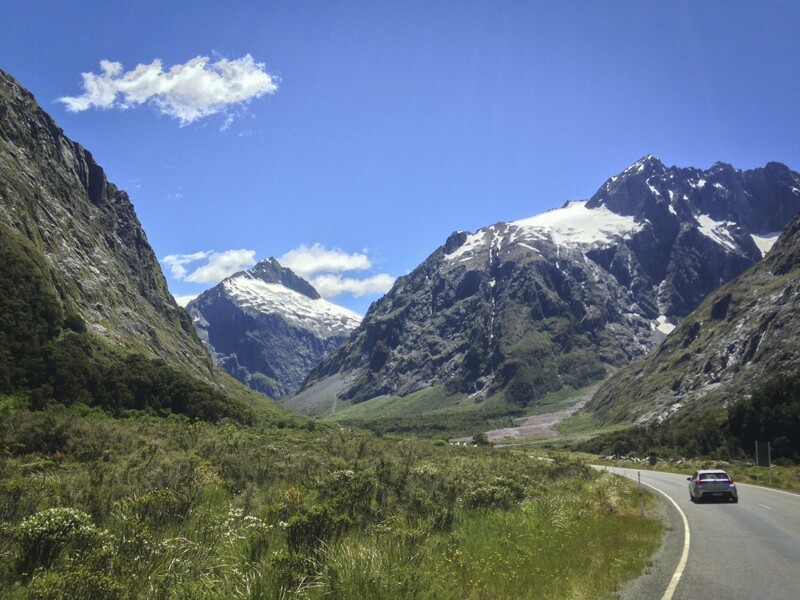 The drive into Milford Sound is jaw-dropping. A boat took us out almost to the mouth of the sound, and we kayaked the whole way back. We took the sunset trip which meant all the day tourists were leaving as we arrived – and we had the whole place to ourselves. 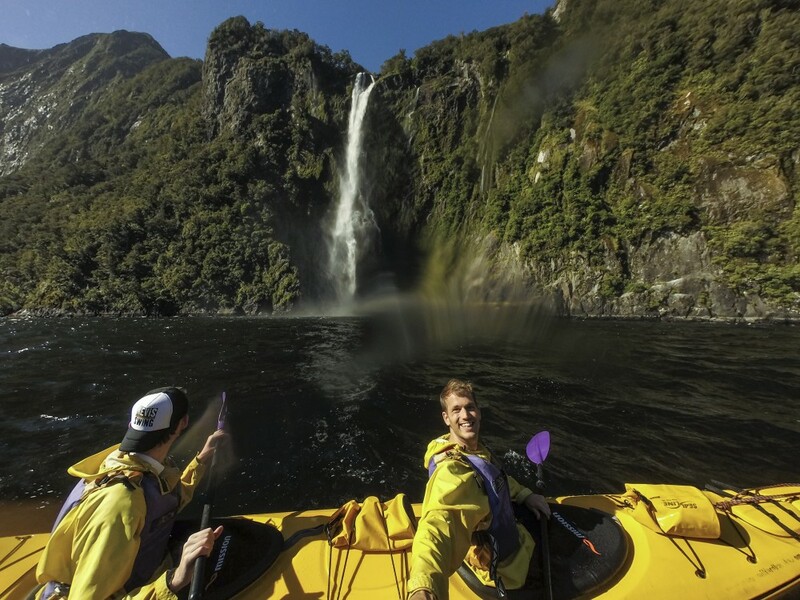 From a kayak, you can get closer to the waterfalls – and the sleepy seals. 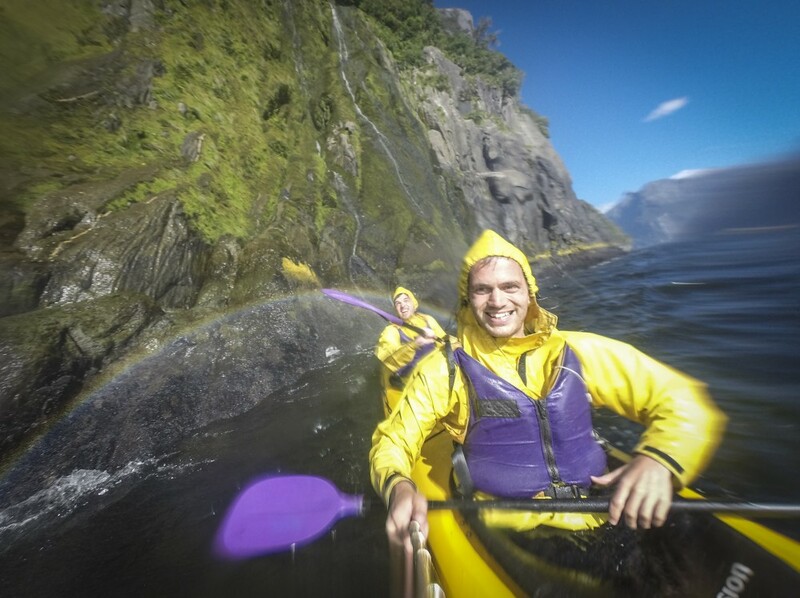 My highlight of the adventure was kayaking under a waterfall. Here, my little brother is doing all the work while I take a photo. We formed a raft and raised a makeshift sail to pull us several kilometres along the sound. Back on dry land, a sandfly ruins the perfect selfie. 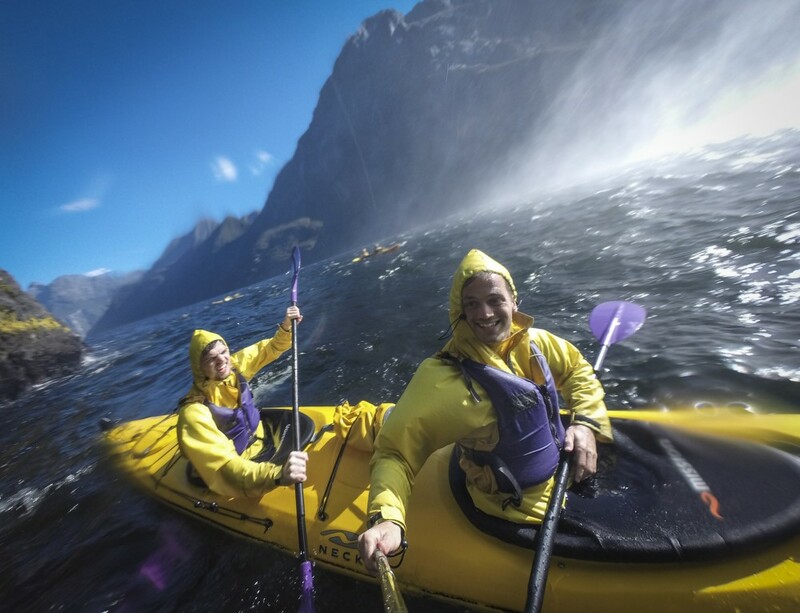 Kayaking Milford Sound is the best thing I have ever done in my home country of New Zealand. I would wholeheartedly recommend it to anyone with a sense of adventure.